HOW BIG IS YOUR CARBON FOOTPRINT AND HOW CAN YOU REDUCE IT? 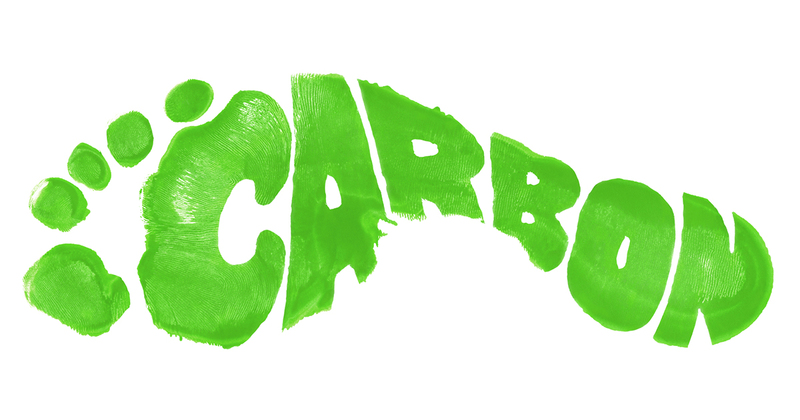 Home > Business > HOW BIG IS YOUR CARBON FOOTPRINT AND HOW CAN YOU REDUCE IT? 04 May HOW BIG IS YOUR CARBON FOOTPRINT AND HOW CAN YOU REDUCE IT? Climate change is now a part of our life. It is worth getting to know how big our carbon footprint is and how we can reduce it. Of course businesses will also need to start thinking about the new carbon tax planned for 1 January 2019. It’s the amount of Greenhouse Gases (GHGs) emitted – the main culprits are carbon dioxide, methane, nitrous oxide and fluorinated gases. The most common ways we emit Greenhouse Gases is by transport, the food we eat, the energy we consume and our shopping spend. If you want to measure your GHGs have a look at The Nature Conservancy’s Carbon Footprint Calculator here. What should you do to reduce your footprint? Transportation is now the biggest emitter of GHGs, so it’s a good place to start. An overseas flight puts 2.6 tons of GHGs into the atmosphere. Do you really need to make that overseas trip when a lot of business can be done on electronic media? When buying a car consider buying an electric or hybrid vehicle. Generally, the less emissions, the lower your operating costs. Minimise the use of your car – use carpools, share a taxi or Uber, or where possible ride a bicycle or walk. Service your car regularly and check tyre pressure often. To optimise your fuel usage, drive more efficiently by braking less and reducing the amount of air-conditioning you use. There are many ways to save here, so look at your home and circumstances and analyse how you can cut GHGs. Climate change is with us, so let’s approach it in a realistic and responsible way. Let’s also measure how we contribute to CHGs and how we can try to reduce our impact on the environment.